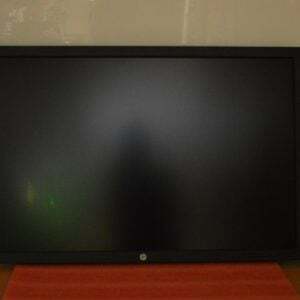 HP C4768-60137. Keyboard form factor: Standard, Keyboard style: Straight, Connectivity technology: Wired, Device interface: USB, Keyboard layout: QWERTZ, Wrist rest. Cable length: 1.6 m. Product colour: Grey.